Aug. 27, 2018, 3:35 p.m.
July 31, 2018, 3:49 p.m.
July 25, 2018, 8:31 a.m.
July 12, 2018, 9:37 a.m.
June 28, 2018, 1:10 p.m.
June 22, 2018, 8:31 a.m.
June 15, 2018, 1:19 p.m.
On this video DV Mark Artist Luca Mantovanelli improvises on a jazz track using the DV Raw Dawg EG head. 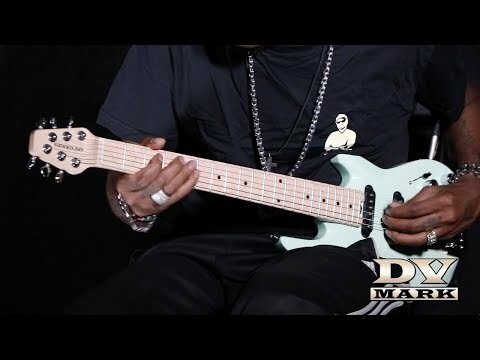 Here is Eric Gales testing the DV Mark DV Little Guitar F1. 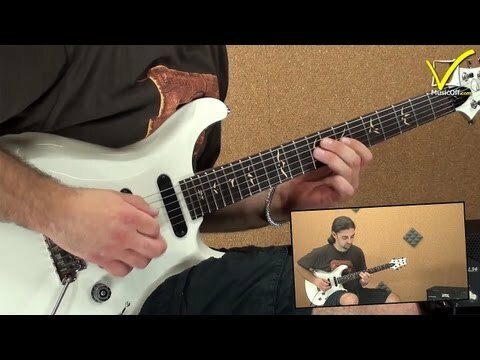 This portable instrument features everything you wanna find in a professional guitar and you can easily use it from your couch to your biggest stage! 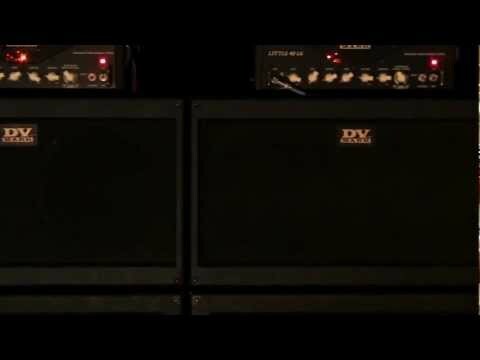 Everything is run into Eric signature amp, the DV Raw Dawg EG. 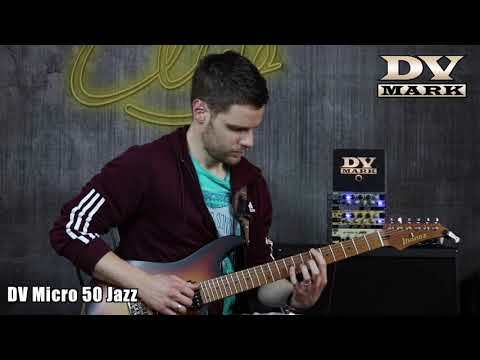 May 7, 2018, 2:21 p.m.
On this video DV Mark artist Luca Mantovanelli plays all the DV Micro 50 head models (DV Micro 50 II, DV Micro 50 CMT, DV Micro 50 Jazz and DV Micro 50 M) testing all their channels...everything in just 3 minutes! 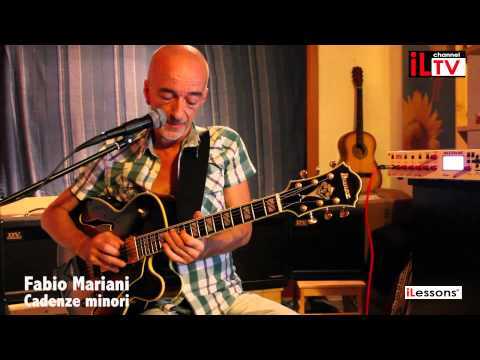 April 20, 2018, 11:59 a.m.
DV Mark artist Ciro Manna plays ‘X1’ (from XY cd 2015) with his band fet. 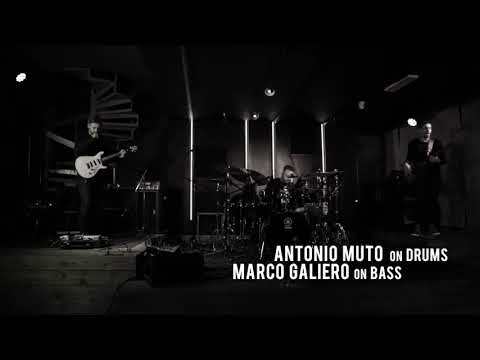 Antonio Muto on drums and Marco Galiero on bass. 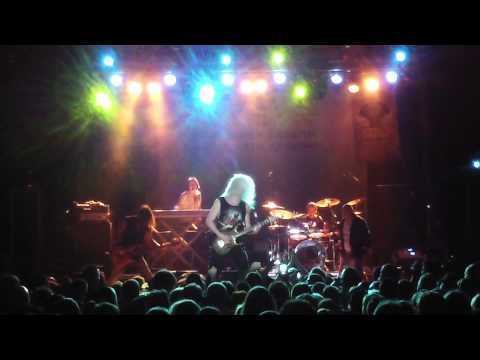 Live @ Magazzini Fermi - Aversa. 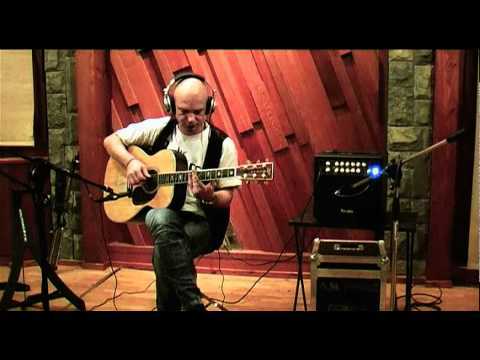 March 22, 2018, 8:38 a.m.
On this video Finaz from Bandabardò plays a solo guitar song titled "Tango" using his AC801P amp where he used both the XLR direct Output and a mic in front of it. 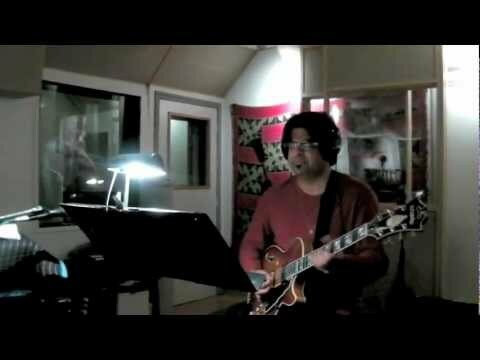 Dec. 5, 2017, 3:32 p.m.
Finaz - "Gitanata" with Markacoustic AC 801P. 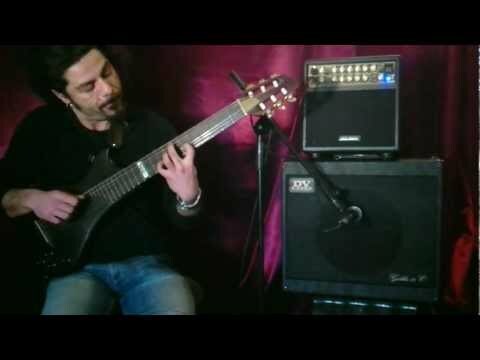 On this video Finaz from Bandabardò plays a solo guitar song titled "Gitanata" using his AC 801P amp where he used both the XLR direct Output and a mic in front of it. Oct. 16, 2017, 1:58 p.m. 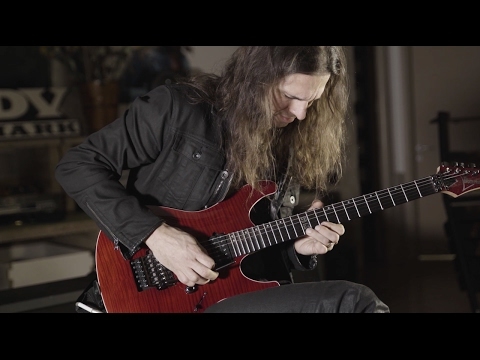 This is a video of Kiko Loureiro performing live in studio his song "Ray of Life" from his solo album Sounds of Innocence. 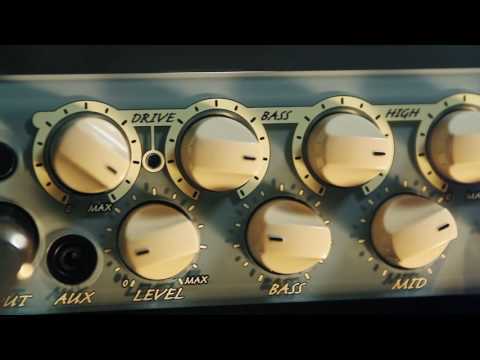 He just used his DV Mark Multiamp plugged in stereo into a DV Neoclassic 412 cabinet. 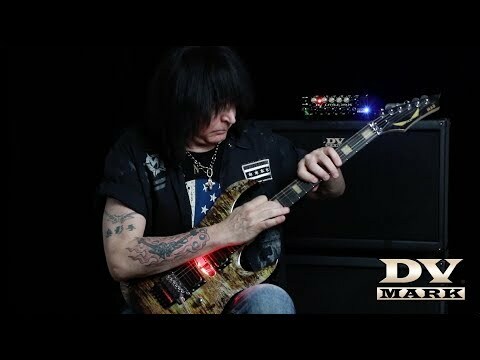 Oct. 5, 2017, 7:45 a.m.
On this video DV MArk top-artist and great shred master Michael Angelo Batio jams on his new DV Mark DV Micro 50 M head. 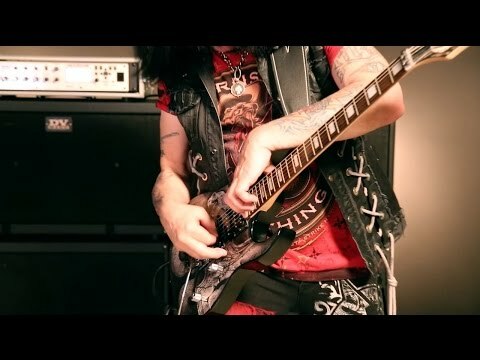 July 27, 2017, 8:53 a.m.
On this video Michael Angelo Batio plays his song Hands Without Shadows live in studio. 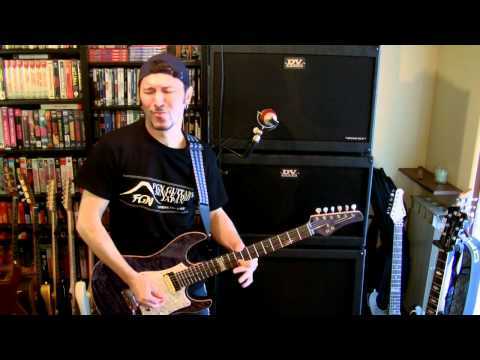 His DV Mark amp rig is a DV Little 250 M head into a DV Neoclassic 412 cab. 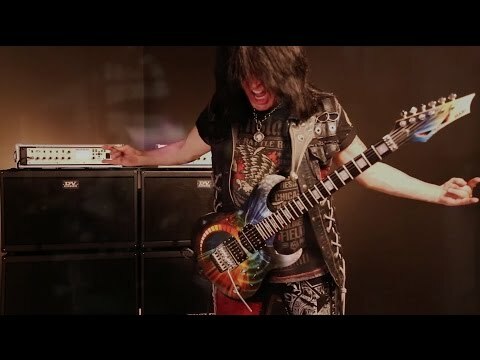 July 13, 2017, 8:35 a.m.
On this video DV Mark artist Michael Angelo Batio plays his tribute to Van Halen live in studio. 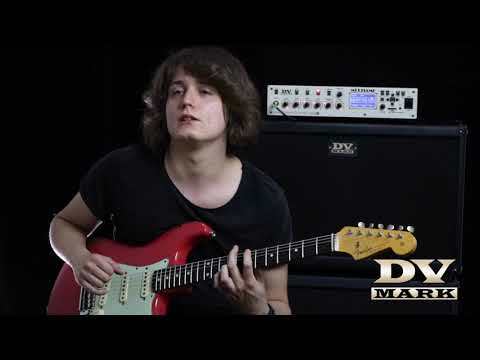 His DV Mark amp rig is a DV Little 250 M head into a DV Neoclassic 412 cab. 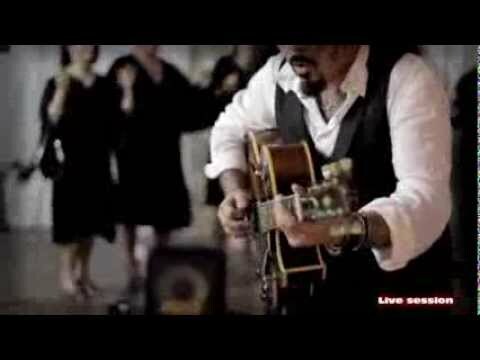 July 13, 2017, 5:28 a.m.
DV Mark Artist Carmine Migliore releases his last single "Maledetta e sola". April 26, 2017, 7:56 a.m. 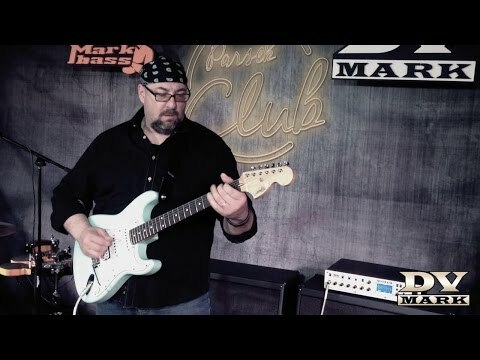 Rob Balducci - DV Mark Multiamp Presets. 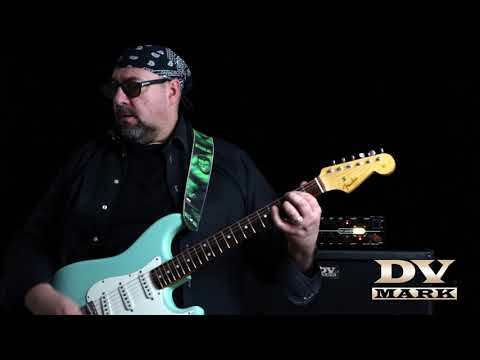 On this video Rob Balducci plays the different live presets he created on his DV Mark Multiamp. 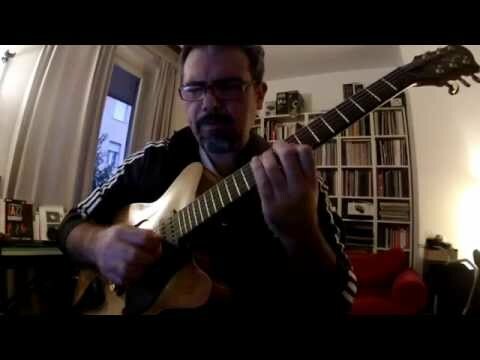 April 20, 2017, 10:24 a.m.
On this video the Italian guitar virtuoso Andrea Braido plays his tribute to the great Deep Purole song "Black Night". 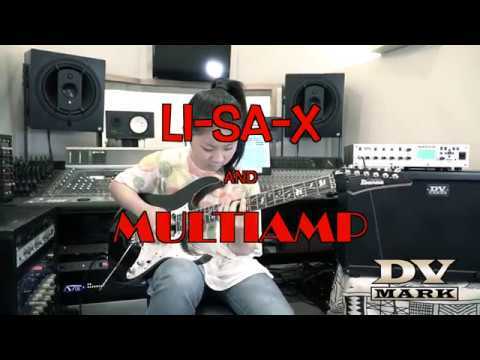 He used the DV Mark Multiamp recorded from the XLR cab simulated Outputs. April 18, 2017, 3:50 p.m.
Andrea Braido and DV Mark - Lullaby of Birdland. 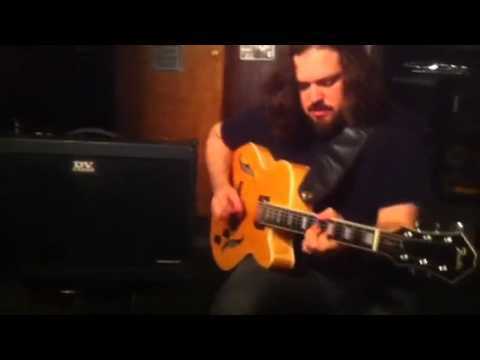 On this video the Italian guitar virtuoso Andrea Braido plays the song Lullaby of Birdland using his DV Jazz 12 combo amp. 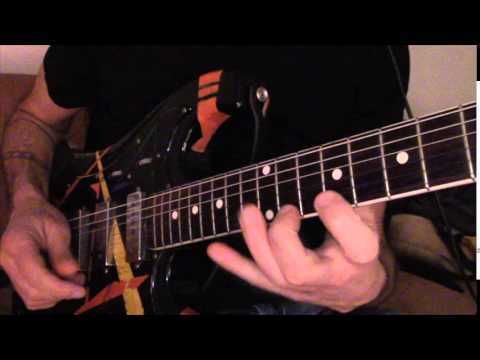 April 14, 2017, 5:33 a.m.
Hank Marvin tone by Andrea Braido and Multiamp. 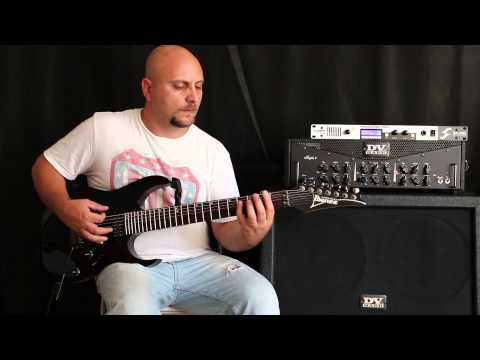 DV Mark artist Andrea Braido plays Apache by Shadows using his Multiamp. April 10, 2017, 9:25 a.m. 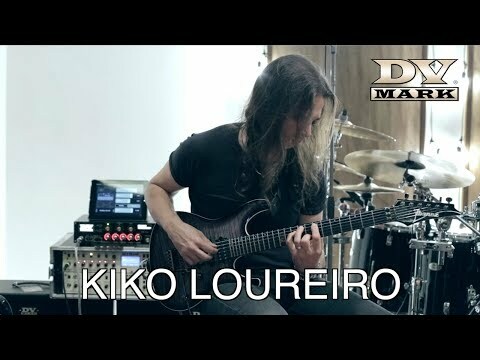 This is an interview with Kiko Loureiro about his career, his relationship with DV Mark and his use of the Multiamp. 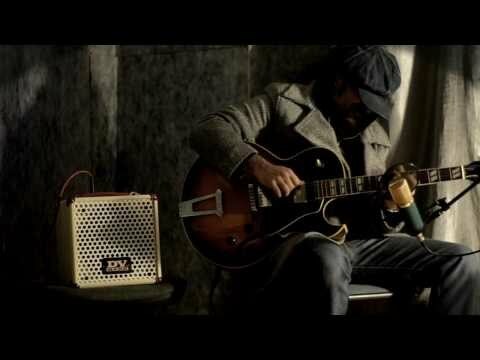 April 10, 2017, 7:01 a.m.
DV Mark artist Paolo Giordano plays "The Gamblers" with singer Simona Capozucco, using his Markacoustic AC 801P. 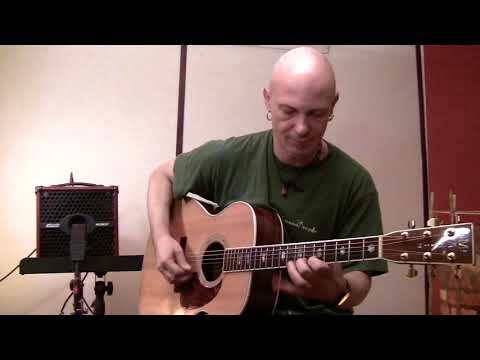 April 8, 2017, 7:03 a.m.
DV Mark artist Paolo Giordano plays "Octopus" by Syd Barret with singer Simona Capozucco, using his Markacoustic AC 801P. April 4, 2017, 2:19 p.m.
MAB - Freight Train with DV Mark Multiamp. 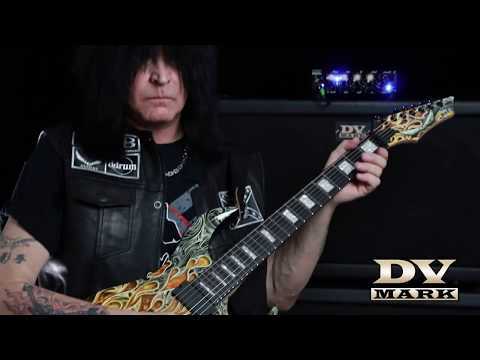 On this video DV Mark top-artist Michael Angelo Batio talks about his Multiamp and explains the reasons why he picked it between hundreds of amps available on the market. 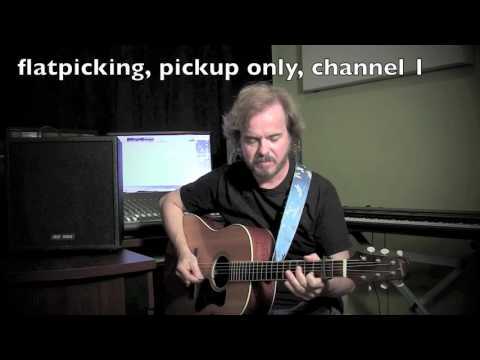 Enjoy his performance of the song "Freight Train"! 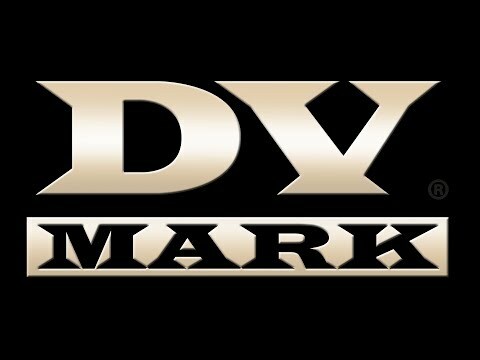 March 29, 2017, 8:01 a.m.
Andrea Braido and DV Mark - Energy Life. 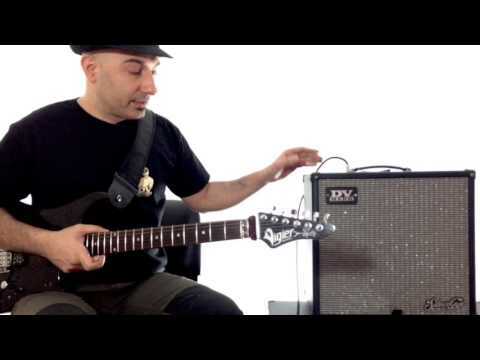 On this video DV Mark artist Andrea Braido performs his song "Energy Life" using his Multiamp. 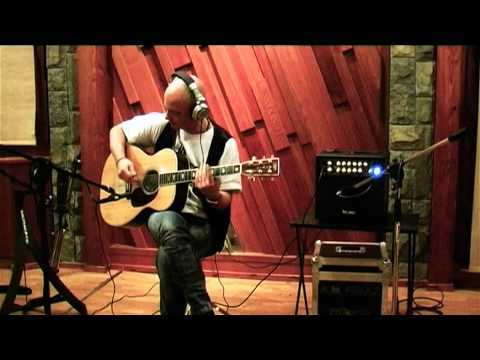 March 29, 2017, 7:12 a.m.
DV Mark artist Paolo Giordano playing through his Markacoustic AC 801P at Centro Studi Fingerstyle. 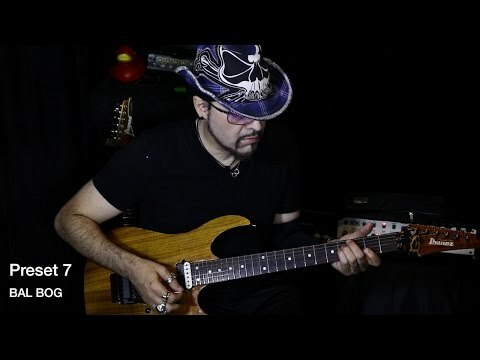 March 25, 2017, 9:39 a.m.
Andrea Braido plays "Things ain't what they used to be". 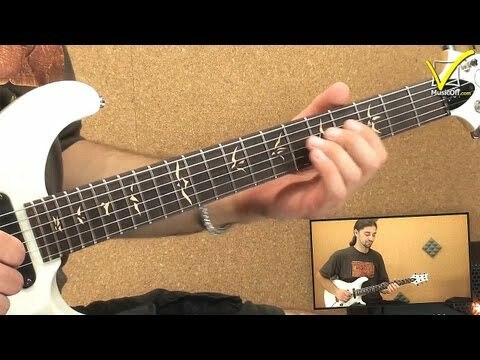 DV Mark artist Andrea Braido plays Duke Ellingtone's jazz tune "Things ain't what they used to be" through his DV Little Jazz combo. 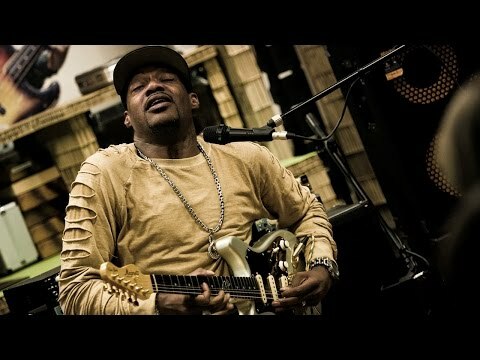 Jan. 5, 2017, 2:22 a.m.
DV Mark top-artist Eric Gales interviewed by Musicoff. 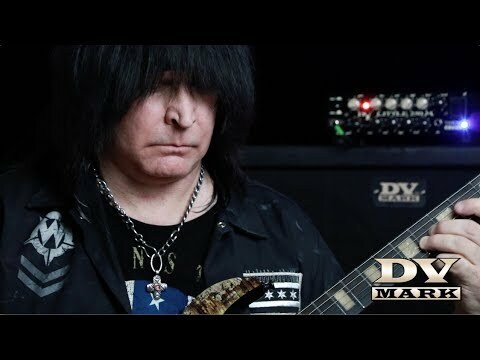 Dec. 19, 2016, 11:06 a.m.
On this video DV Mark top-artist Michael Angelo Batio plays his Led Zeppelin tribute called Zeppelin Forever, using his DV Mark Multiamp. 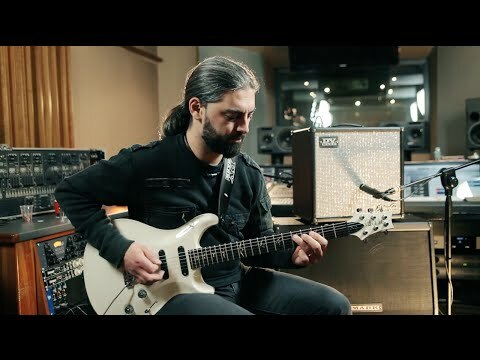 He introduces this live studio performance explaining what he likes about the Multiamp and how it pushes air exactly like a tradition amp. 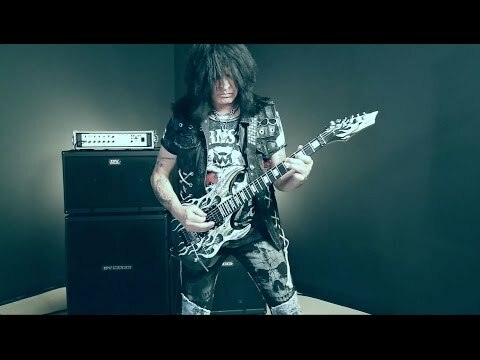 Dec. 5, 2016, 5:30 p.m.
On this video DV Mark top artist and guitar hero Michael Angelo Batio plays live in studio his song 8 Pillars of Steel. 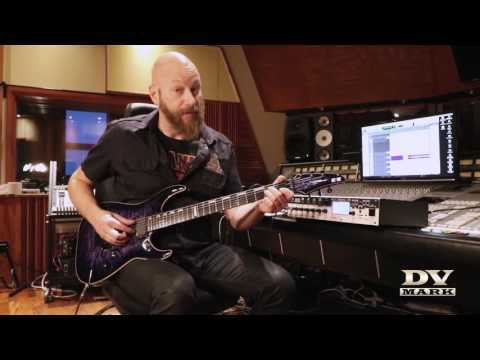 He's using a DV Little 250 M head getting his signature shred metal tone out of it! 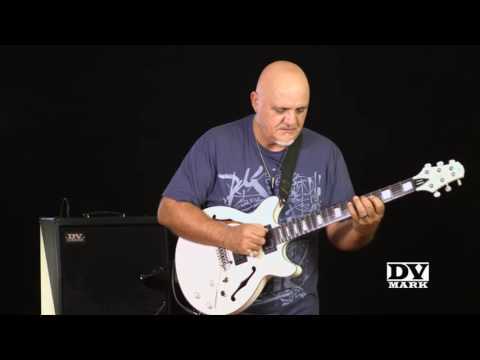 Nov. 28, 2016, 11:38 a.m.
On this video DV Mark top-artist Frank Gambale talks about his tone needs and how he gets the sounds he wants on his DV Mark FGC 121 amazing combo amp. 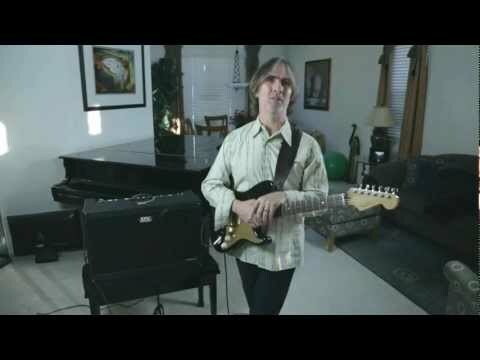 Having used many different amps during his 50 years long guitar playing, he knows how the amp has to react to properly please him! 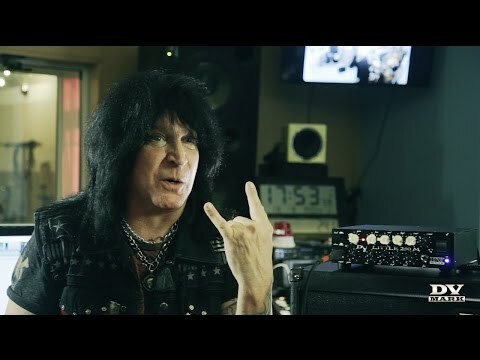 Nov. 14, 2016, 9:08 a.m.
On this video Michael Angelo Batio talks about his DV Mark Multiamp and explains the reasons why he picked it between hundreds of amps available on the market. 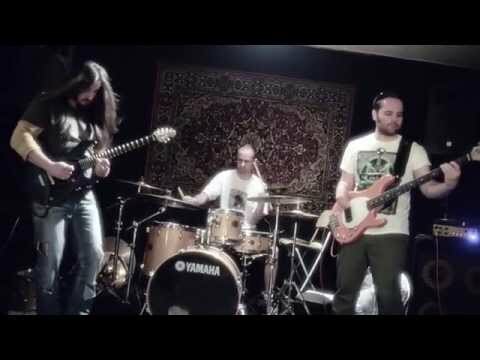 Enjoy his performance of the song "Prog"! 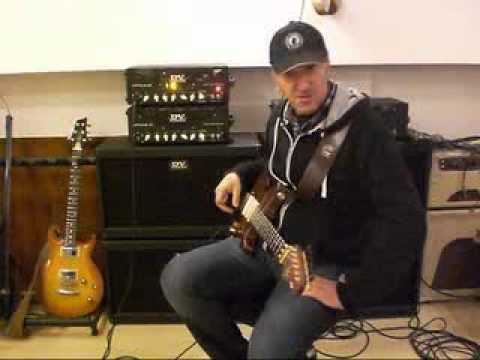 Nov. 7, 2016, 11:15 a.m.
Greg Howe visiting DV Mark headquarter, where he plays a little bit through his DV Little GH 250 signature head and he talks about his career in music. 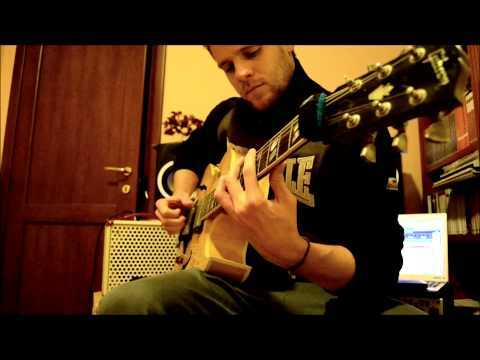 Ciro Manna and DV Micro 50 - Rain Fall. 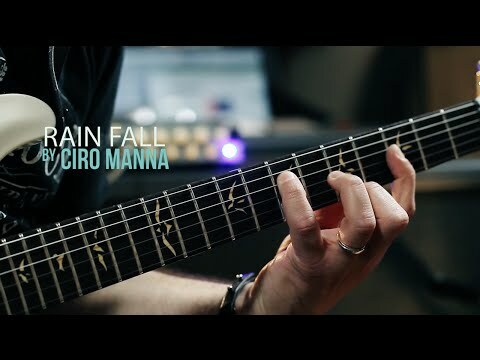 On this video DV Mark artist Ciro Manna plays the song Rain Fall from his solo album Feel'n'Groove. 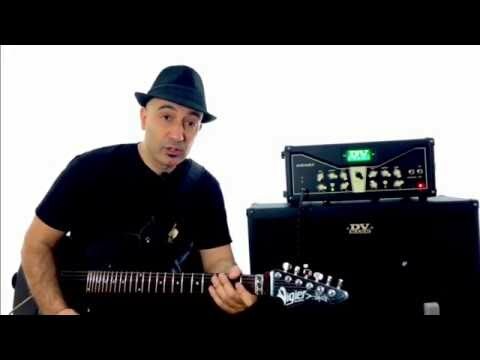 Ciro used the DV Micro 50 head into a DV Neoclassic 412 cabinet, connecting his pedal setup on the front end of the head amp. Aug. 1, 2016, 11:01 a.m. 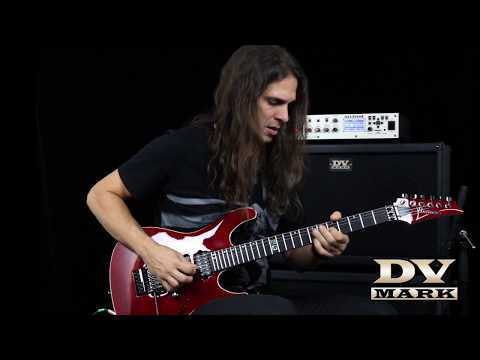 Rob Balducci plays "Of The Earth" through the DV Micro 50. 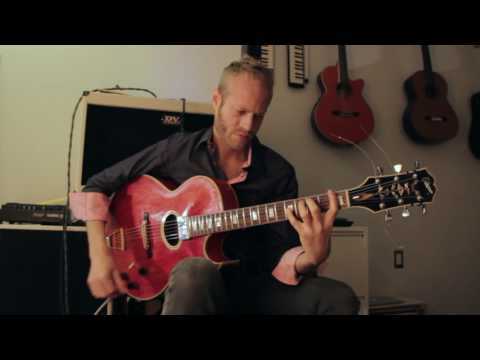 July 20, 2016, 1:01 p.m.
Jazz great Rotem Sivan playing his DV Jazz 212 combo. 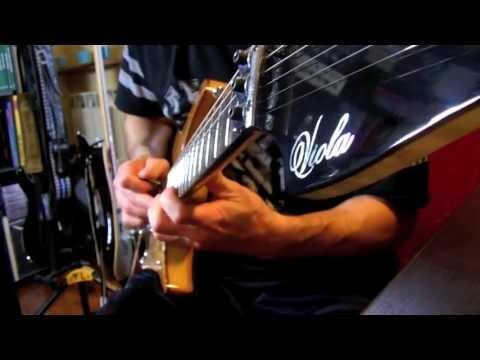 July 14, 2016, 5:47 p.m.
Ciro Manna and DVC Guitar Friend 12 - Mosaiko Rock. 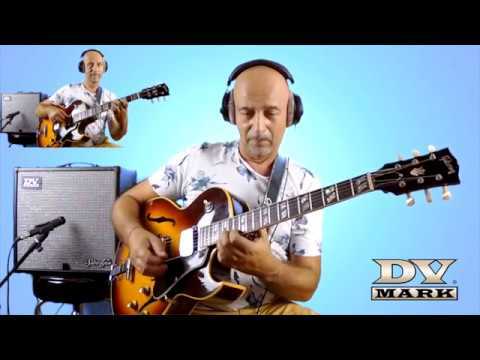 On this video DV Mark artist Ciro Manna plays the song Mosaiko Rock from his solo album XY, using the DVC Guitar Friend 12 combo amp where he connected his pedals setup. June 30, 2016, 12:56 p.m.
DV Mark artist Gennaro Esposito and Multiamp. 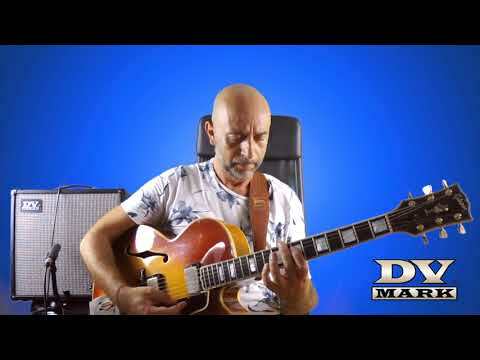 A new cool Multiamp video by DV Mark endorser Gennaro Esposito from NY! 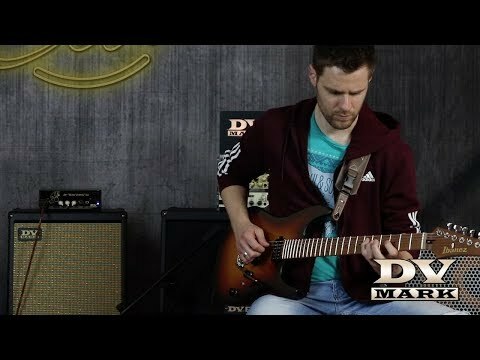 June 21, 2016, 10:56 a.m.
On this video Finnish artist Nino Laurenne from the band Thunderstone plays his DV Mark Multiamp FG and shows how he gets the tones he needs for all his guitar parts. June 6, 2016, 12:18 p.m.
Ciro Manna and DV Micro 50 - X2. 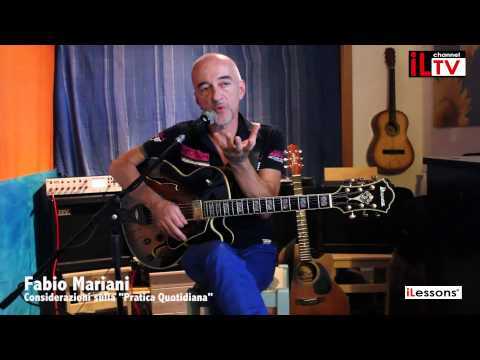 On this video Ciro Manna plays the song X2 from his solo album XY. 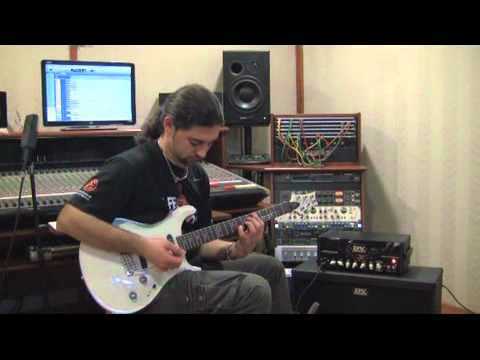 Ciro used the DV Micro 50 head into a DV Neoclassic 412 cabinet, connecting his pedals to the input of the amp. 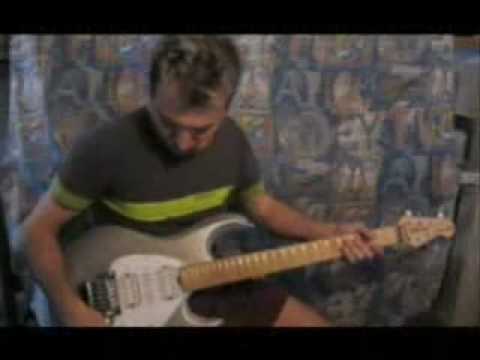 May 31, 2016, 10:42 a.m.
DV Mark artist Mesut U&#287;urel from Turkey tests the DVC Guitar Friend 12. May 31, 2016, 10:40 a.m.
DV Mark artist Mesut U&#287;urel from Turkey talks about the Greg Howe Maragold head. 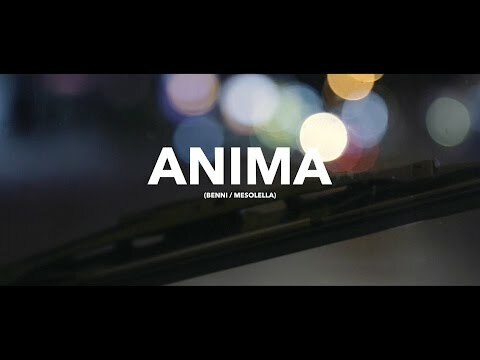 May 12, 2016, 12:06 p.m.
First single from the new album "Universal" by InMune band feat. 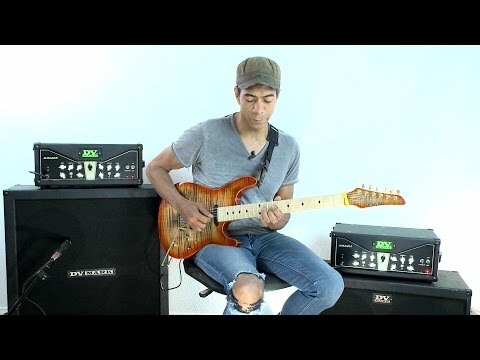 DV Mark artist Paulo Morete on guitar. May 6, 2016, 5:28 p.m.
DV Mark artist Edo Righini and DV Mark DV Jazz 12. 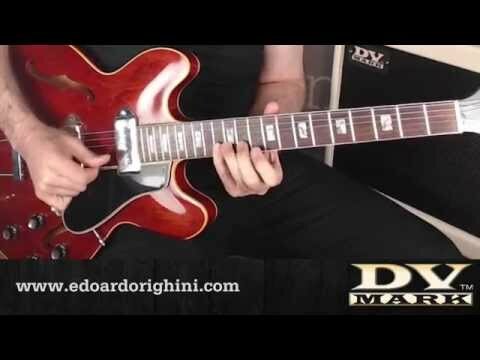 Edo Righini shows some improvisation examples with scale diagrams, using his DV Jazz 12 combo. 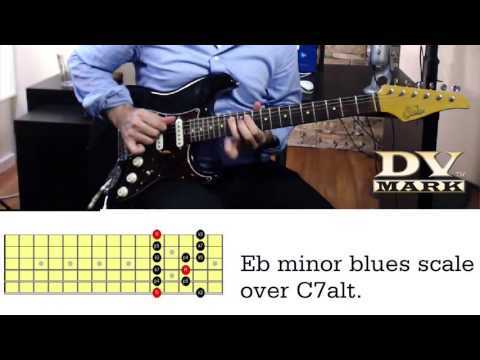 April 28, 2016, 1:01 p.m.
DV Mark artist Ciro Manna plays the DVC Guitar Friend 12 combo. 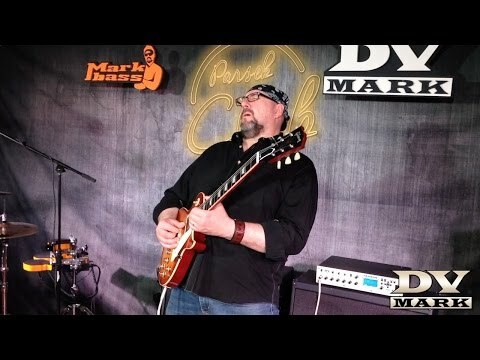 April 21, 2016, 4:02 p.m.
On this video the amazing DV Mark artist Pierre Coté demonstrates his incredible musical versatility, also thanks to his DV Mark AC101 amp providing him any sound he needs. 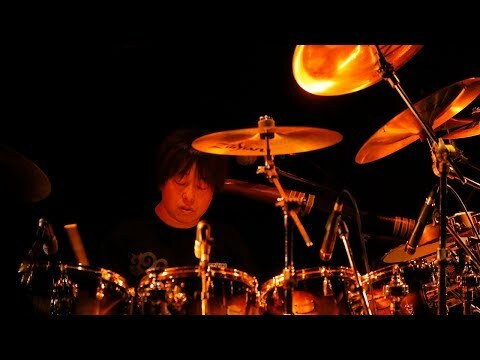 Feb. 10, 2016, 5:47 p.m.
Feb. 9, 2016, 9:29 a.m.
Nov. 6, 2015, 8:10 a.m.
DV Mark artist Koichi Yabori live with "Fragile". 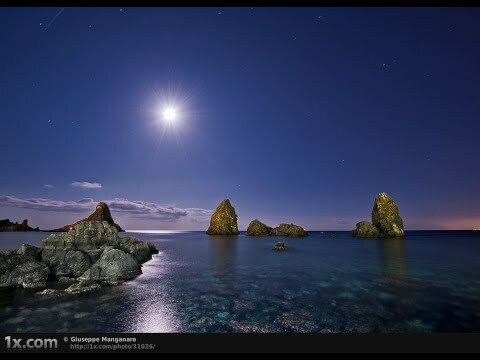 Oct. 13, 2015, 3:49 p.m.
Sept. 26, 2015, 8:09 a.m.
Sept. 14, 2015, 9:52 a.m. 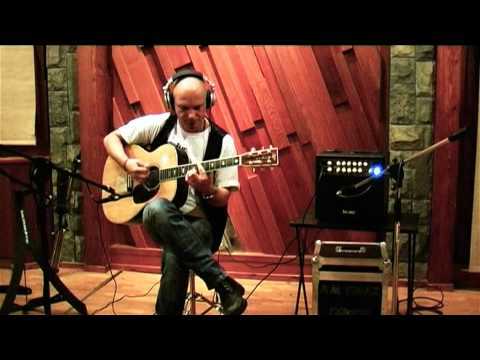 Important update & announcement from Frank on the upcoming Frank Gambale Online Guitar School launch and how to get updates of the Early-Bird registration! 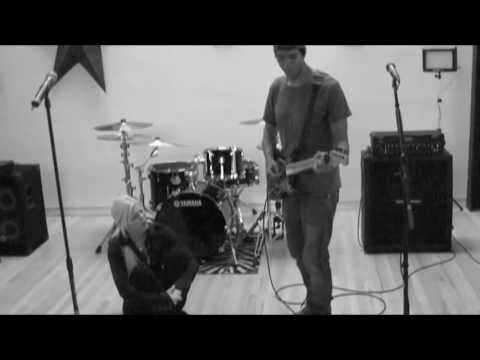 Three years in the making, you don't want to miss this! 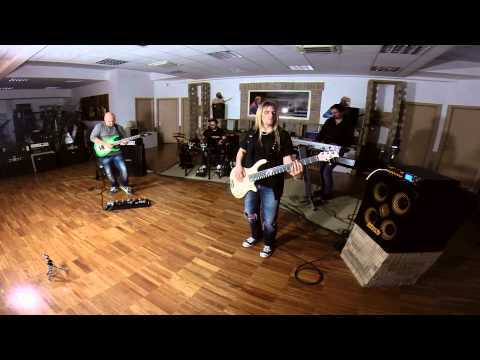 Lots to be revealed in the coming days and couple of weeks! June 10, 2015, 12:13 p.m. 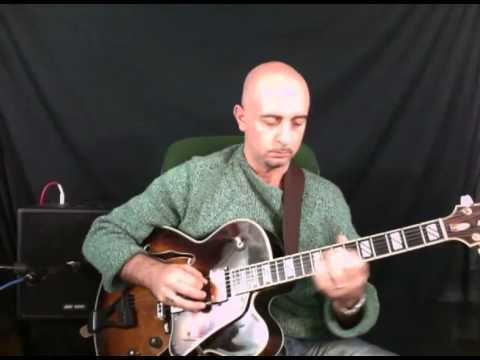 TEN JAZZ SOLOS THAT EVERYONE HAS TO KNOW by Mauro Campobasso. 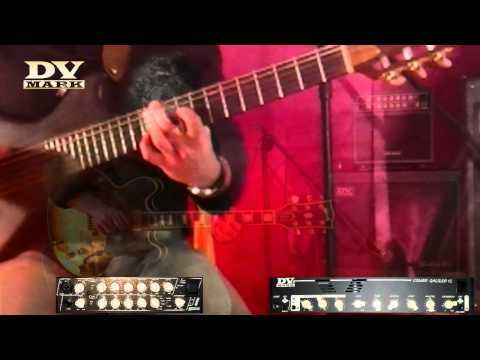 Moffa Guitar Lorainne through DV Jazz 12 by DV Mark. 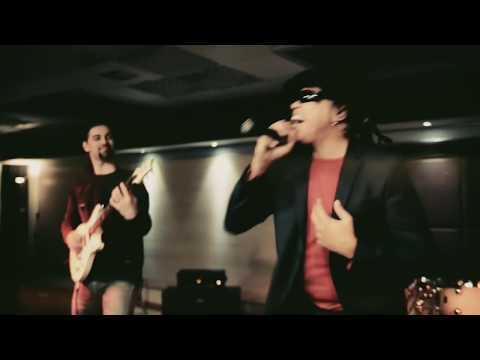 June 8, 2015, 5:17 p.m.
Fabrizio Bicio Leo | Zaneta - "Feel you now"
DV Mark artist Fabrizio Bicio Leo with his band Zaneta, playing Triple Six III and DV Neoclassic 412. 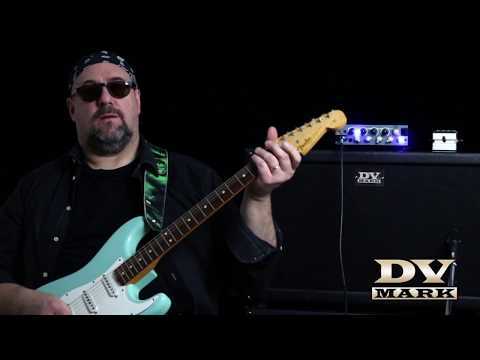 DV Mark Top-Artist Greg Howe talks us through his current rig, including his fantastic Signature DV MARK Maragold amp! 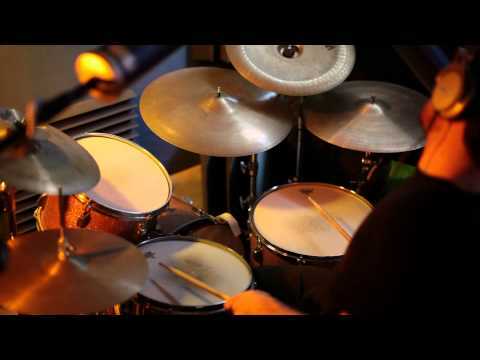 May 8, 2015, 9:23 a.m.
Nov. 26, 2014, 11:51 a.m.
Sept. 25, 2014, 1:21 p.m.
Sally Cangiano: Voice, colors and percussion, el.bass, el guitar, nylon guitar, audio & video recording and editing. 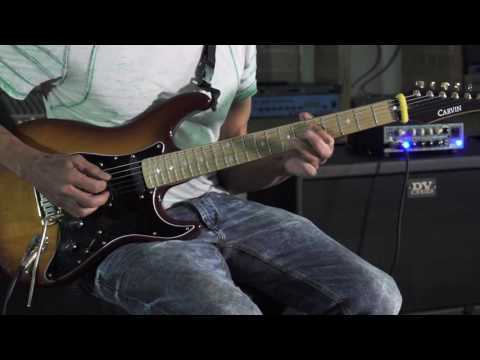 All the electric guitars are recorded directly from Multiamp!!! 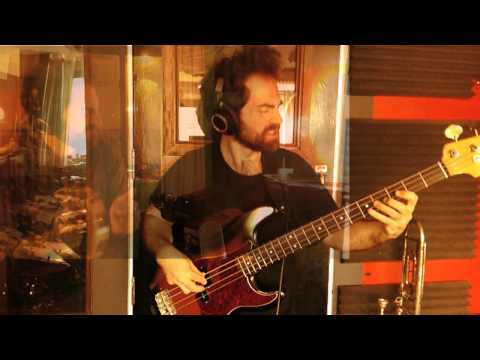 June 30, 2014, 11:18 a.m.
June 12, 2014, 5:13 p.m.
May 20, 2014, 4:18 p.m.
March 24, 2014, 8:43 a.m.
Feb. 11, 2014, 11:04 a.m.
Official music video by Greg Howe's band Maragold performing "Lullaby"
Jan. 15, 2014, 7:11 p.m.
Dec. 17, 2013, 1:13 p.m.
Luca Mantovanelli plays DV Little Jazz combo! Dec. 3, 2013, 8:59 a.m.
Sally Cangiano plays "E penso a te" using DV Little Jazz combo. 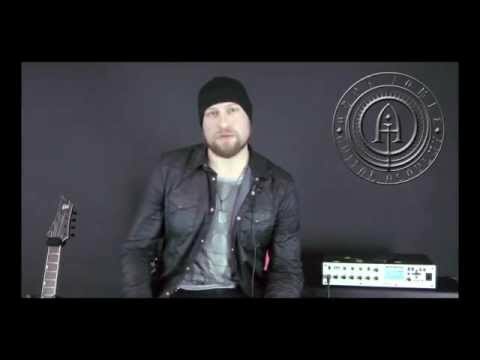 Nov. 20, 2013, 12:30 p.m.
DV Mark artist István Alapi plays DV Mark 403 CPC amp head. Beauty and the Beast! 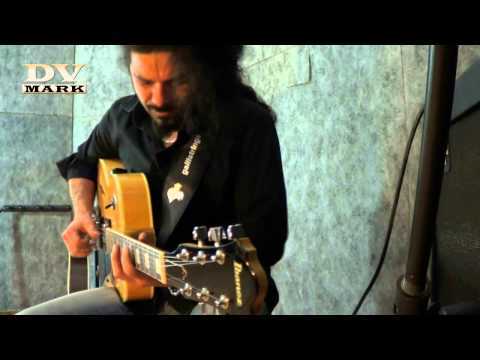 Oct. 28, 2013, 7 a.m.
"Again i say rejoice" - Live session - from Sally Cangiano&#65279; upcoming album "NATALE...A modo mio"
Aug. 27, 2013, 1:46 p.m.
Another Free Lesson from DV Mark Artist Fabio Mariani. 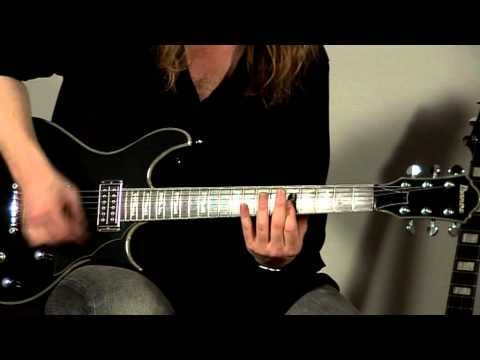 Aug. 26, 2013, 12:36 p.m.
Free lesson by DV Mark Artist Fabio Mariani. 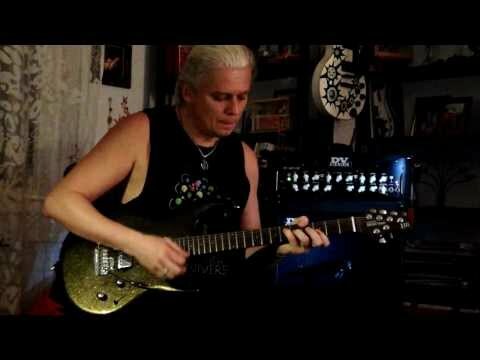 Aug. 6, 2013, 6:06 p.m.
DV Mark top-artist Marco Sfogli | Tracking guitars for the song Agony from the album "Impermanent Resonance" of James LaBrie. 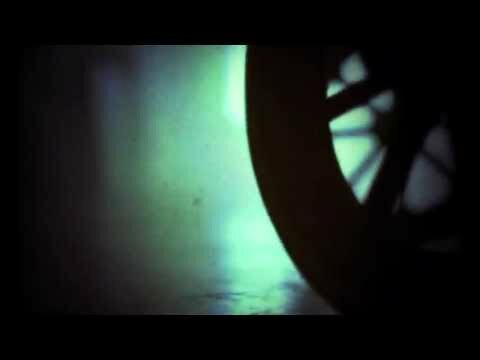 Enjoy and share!!! 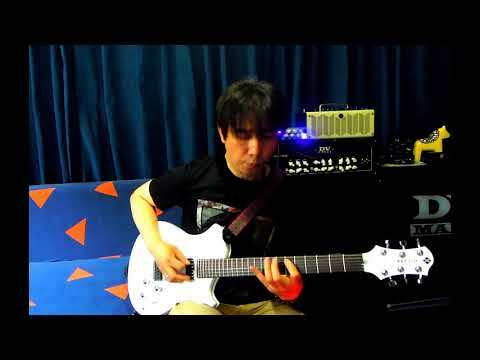 July 15, 2013, 10:56 a.m.
First single "Iluminame" by InMune - DV Mark artist Paulo Morete (guitar). 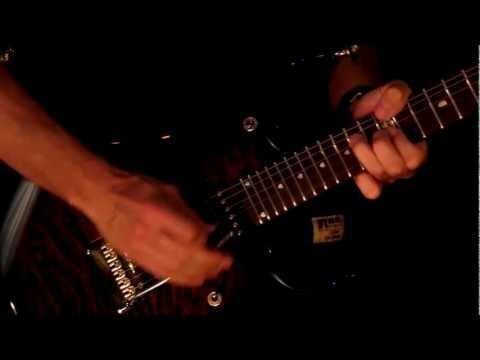 June 29, 2013, 10:02 a.m.
DV Mark Artist Fabrizio BICIO Leo. 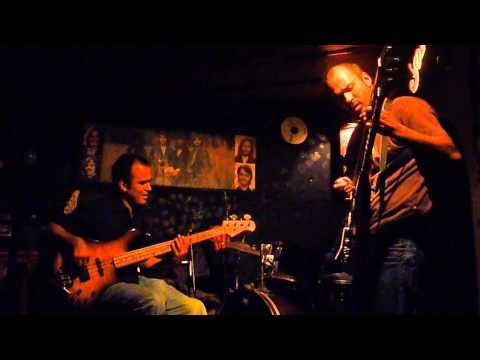 BICIO... great sounds and amazing phrasing as always !!! 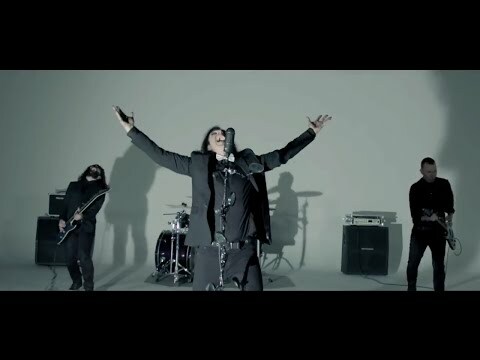 June 22, 2013, 9:35 a.m.
June 9, 2013, 10:57 a.m.
Watch DV Mark Artist Greg Howe's new band 'Maragold' Official music video performing "Evergreen is Golder"
May 15, 2013, 9:52 a.m. 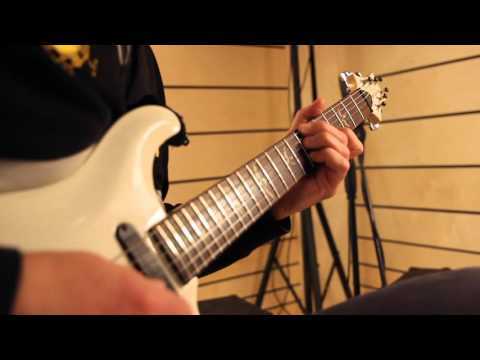 This track is part of the new album "Enter to Exit", by DV Mark and Markbass artist Giulio Carmassi. April 30, 2013, 3:39 p.m.
March 8, 2013, 1:09 p.m.
March 5, 2013, 9:40 a.m.
Feb. 20, 2013, 6:36 p.m.
Jan. 20, 2013, 7:52 p.m.
Oct. 16, 2012, 3:16 p.m.
Oct. 13, 2012, 9:23 a.m.
Sept. 19, 2012, 5:36 a.m.
French DV Mark artist Yann Armellino performs his composition "5160"
Aug. 21, 2012, 3:45 a.m.
NYC jazz guitarist and DV Mark artist Nat Janoff expresses his love for his DV40 212. 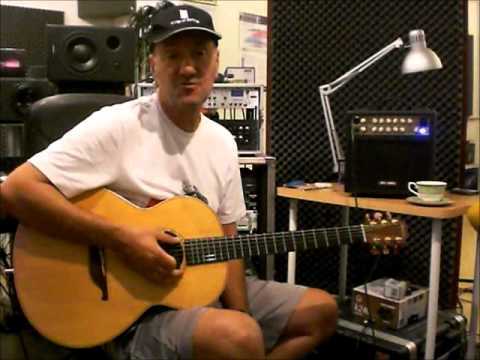 Aug. 6, 2012, 5:30 p.m.
Ciro Manna video lesson on Musicoff! 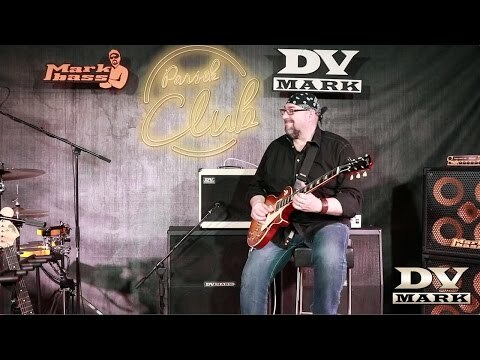 Aug. 1, 2012, 3:48 a.m.
Macedonian DV Mark and Markacoustic artist Vlatko Stefanovski demonstrates his AC 601 combo and explains why it works so great for amplifying his acoustic! 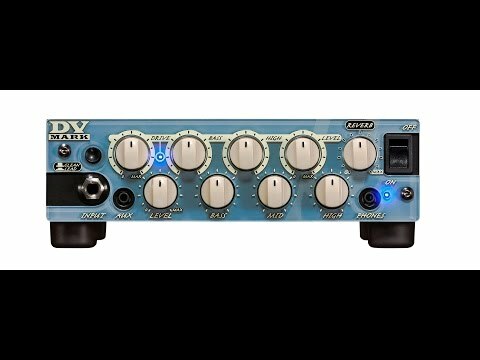 July 26, 2012, 7:47 a.m.
Dean Brown tells the story of how he discovered DV Mark, and explains why he loves his DV 40 212 combo. 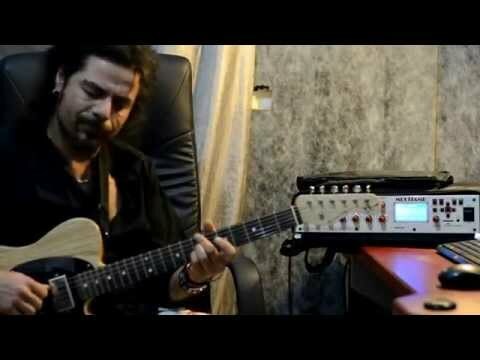 July 18, 2012, 7:09 p.m.
Rez Abbasi recording with a trio and his DV40 112 combo. June 26, 2012, 3:07 p.m.
DV Mark artist Greg Howe plays through the Triple 6 amp and C412 Standard cabinet, and tells us why he loves his new rig! May 29, 2012, 10:30 a.m.
April 20, 2012, 4:32 p.m.
April 17, 2012, 8:48 p.m.
Sally Cangiano plays "Cause we've ended as lovers"
April 11, 2012, 12:43 p.m.
March 27, 2012, 8:36 a.m.
March 3, 2012, 6:13 p.m.
Feb. 1, 2012, 1:03 p.m.
Finaz plays Markacoustic AC 601 combo. 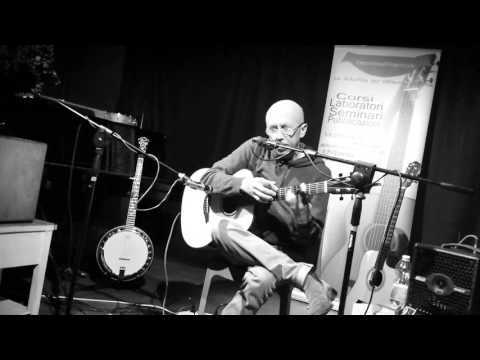 Jan. 29, 2012, 1:57 p.m.
Ciro Manna interview by Musicoff. 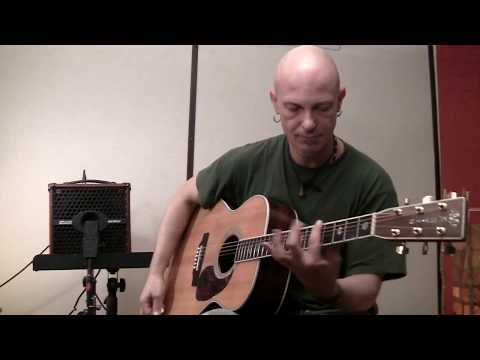 Jan. 17, 2012, 8:26 a.m.
Travis Larson - "What's What"
Travis Larson performs the song "What's What" from the album "Soundmind" using DV Mark Little 40 amplifiers. 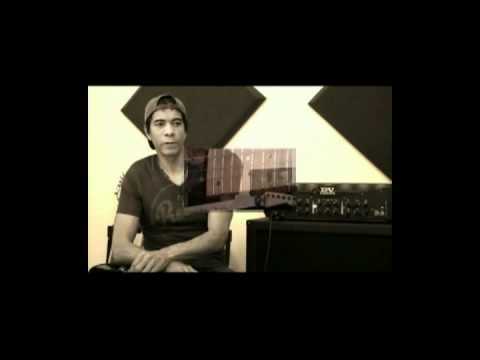 Dec. 13, 2011, 11:28 p.m.
DV Mark artist Vlatko Stefanovski tells us what he loves about DV Mark, and does some incredible playing! 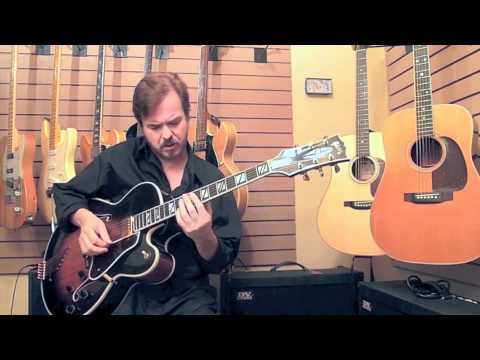 Dec. 10, 2011, 7:57 p.m.
DV Mark artist Pierre Côté demonstrates the sounds of the DV40 112 in blues, jazz, country and fusion styles. 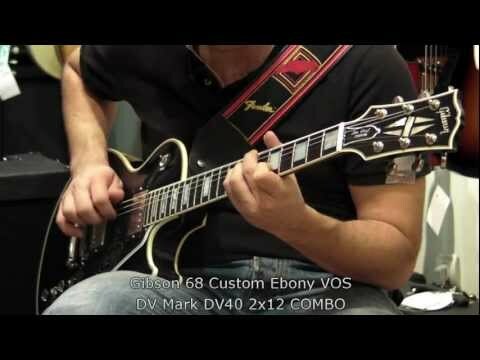 Nov. 10, 2011, 4:55 a.m.
Branko Trijic demonstrates the DV Mark DV40 212 with a Gibson 68 Custom Ebony VOS. 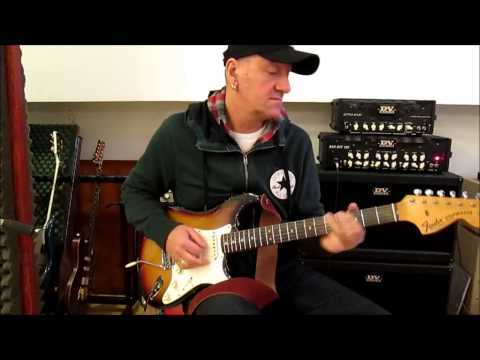 Oct. 27, 2011, 8:39 p.m.
California's Travis Larson shows us his DV Mark gear and plays music from the latest Travis Larson Band album, "Soundmind." Dec. 11, 2010, 10:01 a.m.
Nov. 20, 2010, 7:48 a.m.